We're all familiar with how quickly technology adoption happens these days. The time it took for televisions to become commonplace was much longer than for VCRs which was much longer than for cell phones and on and on we go. This quickening of our capacity to take on any truly relevant and transformative technology only continues with tablets and smart phones. You can already find video's of 3d printers and wonder what that will be like. LED lights are right at that point of inflection where they are truly found everywhere and like the cell phone or television, there are very real reasons for its adoption. In order to understand where we are now, let's look at where we came from. Let's take a quick look at the history of LED lights to this point. Although the theory of what drove LED light (electroluminescence) has been around since the early 1900's, the first real practical LED light goes back to 1962 as the result of a GE engineer, Nick Holonyak, Jr. The original LED produced red light as the color of LED light is a function of the underlying semiconducting material. The light creates reflects the energy gap of the material creating the light. Red is actually the lowest energy wavelength in the visible spectrum (light we can see) so it makes sense that the first LED light would be red. Over the next few decades, "brighter" colors or colors with more energy were generated from LED light including yellow in 1972 and eventually, bright white in 1976. These new "colors" of LED light were created by discovering new conducting materials with appropriate energy gaps and corresponding photons. They were still very expensive and not commercially applicable at that time. LED's were relegated to calculator lights and various electronic signals. 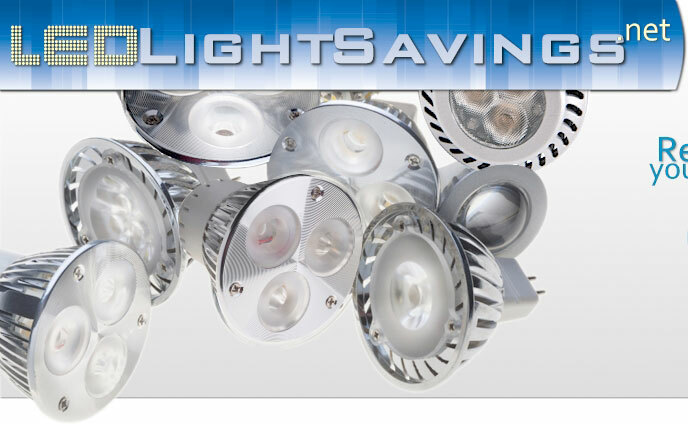 LED's are essentially electronic in nature and therefore, they tend to respond to the logarithmic rules of advancements in efficiency, cost, and lumens. Since the 1960's, advances along efficiency and lumens (a measure of light strength) have increased exponentially. It was a matter of time and a little bit of color tuning (finding the right materials to create the light color and quality we want) before such rapid advances forced LED's onto to commercial lighting market. That point has been reached in the 2000's. We are now on the cusp of a huge marketplace transformation from two existing lighting formats (incandescents and the interim fix, fluorescents) to LED's and by the end of 2019, it would be surprising to find anything less than a super-majority of the lighting marketplace not residing in the LED camp. Let's talk about the part of this historical and exponential curve that most interests us....Now. Historically, there a few issues with LED's as source of lighting. First, we needed the right color or quality of light. This includes brightness as well. We were limited in this choice until the last few years since the light created was a function of the semiconductor material and the light was of a small wavelength footprint (think fluorescent versus sunshine). That's no longer the case. We can color tune our light color down to 2700 Kelvin (most LED's still run down to 3000 Kelvin at best). Lower Kelvin translates into warmer light which is optimum for replacing incandescents. LED's are already better than fluorescents or CFLs but the crown of light color has always been incandescent. No longer. The historical improvement of LED's efficiency now makes it a significantly less expensive lighting option over the life of an LED bulb (which is much longer than incandescent or CFL's by a factor of up to 20 times). We now have all the form factors needed from spots, strips, floods, and even dimmable LED ligths. We are at the point where the adoption of LED lighting goes parabolic...a line straight up on the curve. Isn't it good to be alive right now!